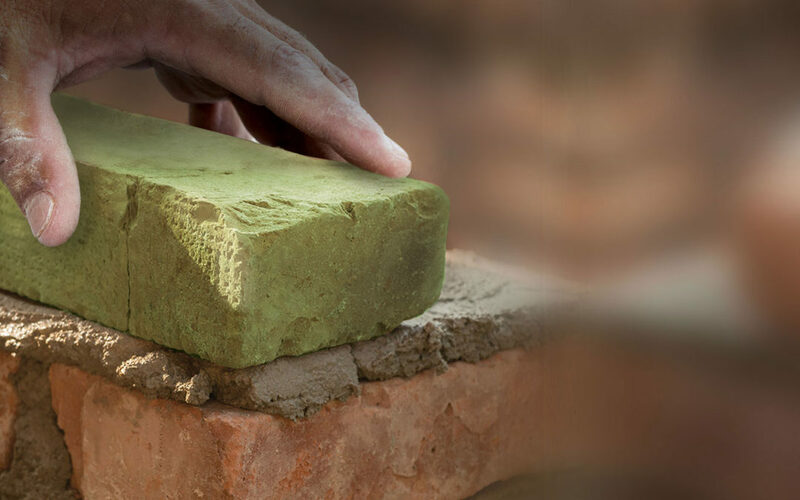 PLANO, Texas, Oct. 08, 2018 (GLOBE NEWSWIRE) — Green Brick Partners, Inc. (NASDAQ: GRBK) (the “Company”) announced today that the Company’s Board of Directors authorized a share repurchase program for the period beginning on October 3, 2018 and ending on October 3, 2020 of the Company’s common stock for an aggregate price not to exceed $30,000,000. The timing, volume and nature of share repurchases will be at the discretion of management and dependent on market conditions, corporate and regulatory requirements and other factors, and may be suspended or discontinued at any time. The authorized repurchases will be made from time to time in the open market, through block trades or in privately negotiated transactions. No assurance can be given that any particular amount of common stock will be repurchased. All or part of the repurchases may be implemented under a Rule 10b5-1 trading plan, which would allow repurchases under pre-set terms at times when the Company might otherwise be prevented from doing so under insider trading laws or because of self-imposed blackout periods. This repurchase program may be modified, extended or terminated by the Board of Directors at any time. The Company intends to finance the repurchases with available cash and proceeds from borrowings under lines of credit.